Padstow Brewing Co. in association with Sperry Tents are hosting a Beer and Seafood Festival in aid of the National Lobster Hatchery. 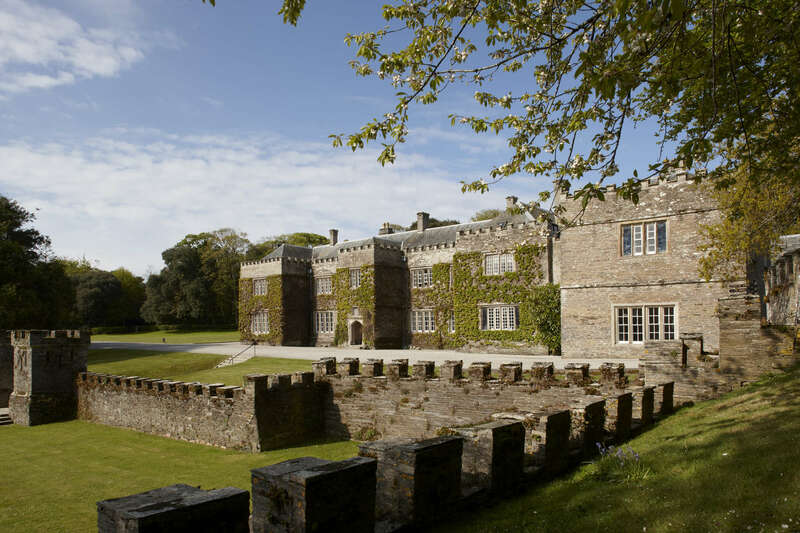 Hosted at the beautiful Prideaux Place in Padstow, the event will showcase the best in local food, drink and live music. Bands confirmed include The Stowes, The Friday Night Band, Maisie Tooley, Figurehead, Tankslapper, Toby Lobb, Robbie Sinclair and Eva Questa Cabala. Early Bird Tickets £12 (before 18th July), £15 thereafter or on the gate. Under 12’s are free.